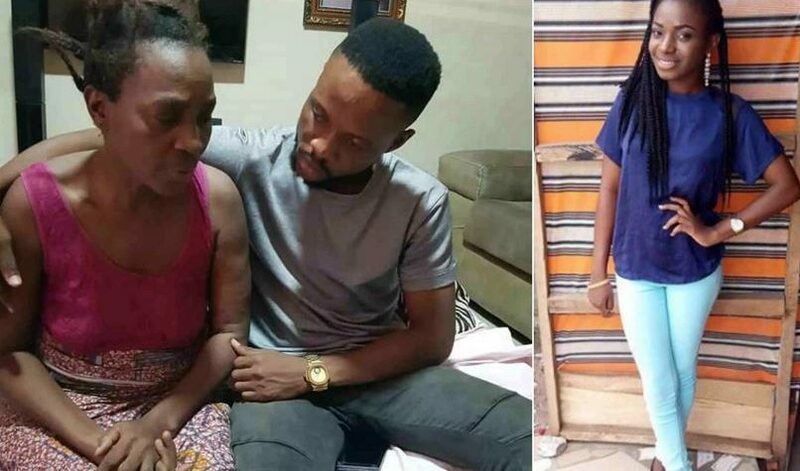 The family of Elozino Joshuana Ogege, the Delta State University, DELSU student killed by ritualists, has cried out for help over over an alleged injustice in the case against the culprits. It was learnt that on the 18th of March 2019 in high court 1 Asaba, one of the culprits, a sister to the killer who was indicted in the murder was set free by the Judicial head of the state on the grounds of Nolle Proseque claiming she’s a minor. The family of the deceased are afraid that at the next court sitting, another accused will be set free by the court as they feel there’s power from above involved in setting the culprits free.